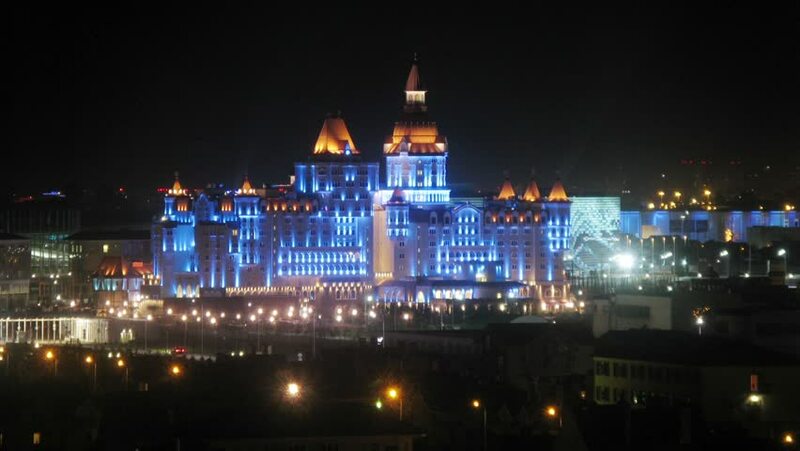 SOCHI - JULY 25, 2014 (time lapse): Illuminated Hotel Bogatyr on night sky background, July 25, 2014, Sochi, Russia. hd00:30Moscow Kremlin at winter night. View from river side, panning camera movement. hd00:15View of the Kremlin Embankment and Kremlin from the Great Moscow River bridge. hd00:12HD720p50 Kremlin and Moskva river by night. Part 1.
hd00:25Moscow Kremlin at winter night. View from riverside. hd00:22Moscow Kremlin on a background of Moskva-river at night. Moscow Kremlin, is a fortified complex at heart of Moscow. Complex serves as official residence of President of the Russian Federation.